• Universal Adaptor Plug – You are bound to witness non- standardized electronic plugs to the places you are likely to visit. As a result, you may perhaps be unable to get your phone charged at all! An all-in-one Universal Adaptor Plug can come to rescue and get your phone and other gadgets charged to anywhere you go. • OTG Cable – for instant transfers of those epic snaps. • Professional or a Point Shoot Camera – A must for those visiting to a picturesque destination. Buy all your luggage and travel essentials from Lazada and don’t forget to grab up to 88% off using Lazada promocodes on travel essentials, gadgets, electronics, beach clothing, shoes and more at the festive Lazada sale. Many people get their ears jammed at high altitudes, or, perhaps after a long tour they need some time to rejuvenate themselves with soft music and eye relaxation for gearing up for the next day itinerary. Therefore, some of the relaxation essentials during your travel should be – ear plugs, headphones, eye masks and wet wipes. You can also load in your tablet or ipad with eBooks and games or perhaps carry a novel and a magazine to keep yourself engaged during the travel. 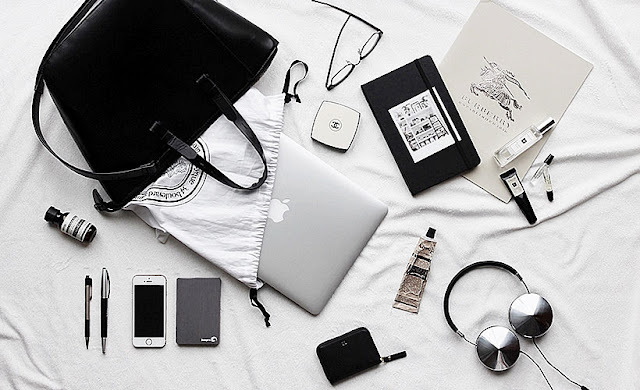 Don’t forget to keep you air tickets, passport and identity cards in your handbag when traveling abroad. Expedia is offering cheap flight and hotel deals with exclusive Expedia promocodes on www.couponkoz.my. • Sewing kit – a needle, safety pins, a thread and few buttons and hooks. • First Aid kit – containing bandage, antiseptic lotion/cream and OTC medications like pain reliever, analgesics, pain reliever, Diarrhoea medications and others. • Beauty Essentials – Emery board, nail clipper, nail cutter, eyeglasses and sunglasses, scarves, handkerchief, toothpaste, mouthwash, soap paper or dispenser, face wash, face toner and more. 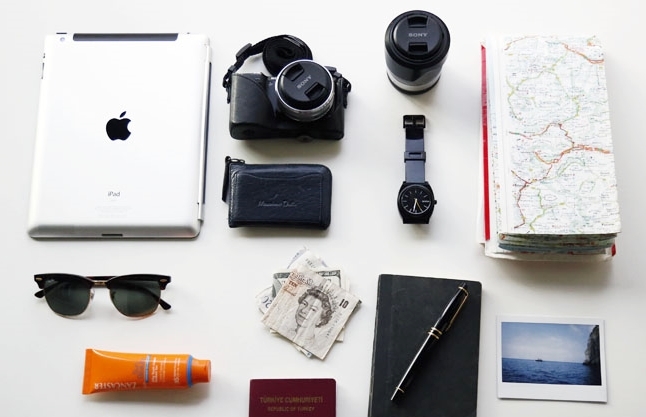 • Others- travel map, compass and stationary items like a pen, clippers, binders and a notepad.